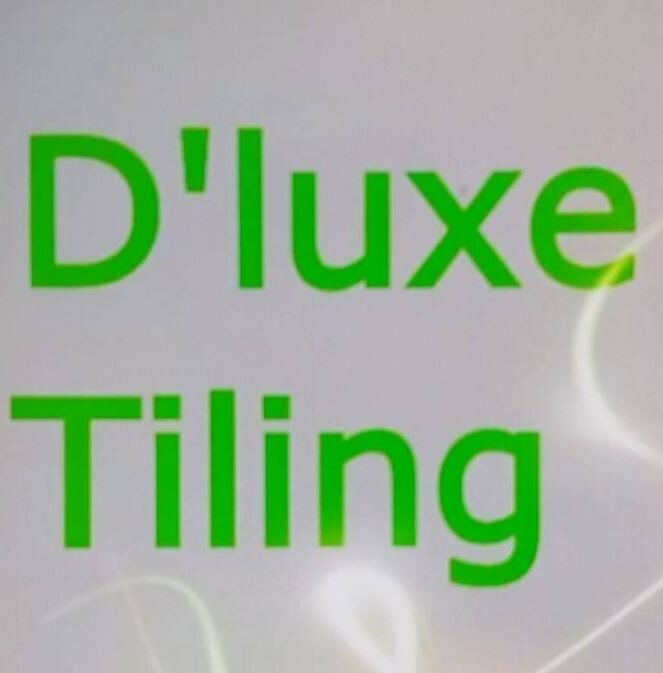 D'luxe Tiling, roofing supply store, listed under "Roofing Supply Stores" category, is located at Guildford NSW, 2161, Australia and can be reached by 0401611623 phone number. D'luxe Tiling has currently 0 reviews. Browse all Roofing Supply Stores in Guildford NSW.